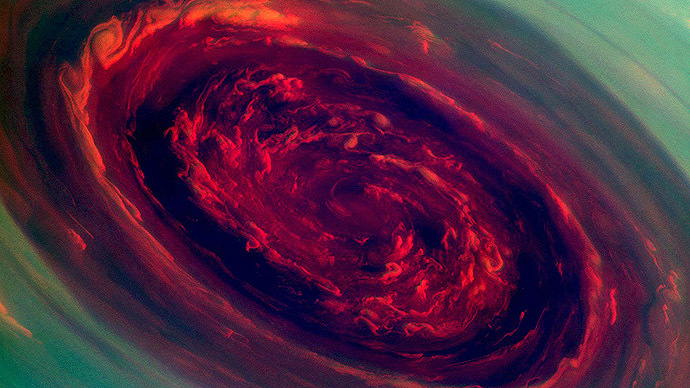 The NASA’s Cassini spacecraft made a remarkable discovery when it found a plastic ingredient –propylene - on Titan, Saturn’s largest moon. This marks the first time the material has been detected on another world. "This is the first definitive detection of the plastic ingredient on any moon or planet, other than Earth," NASA said in a press release. 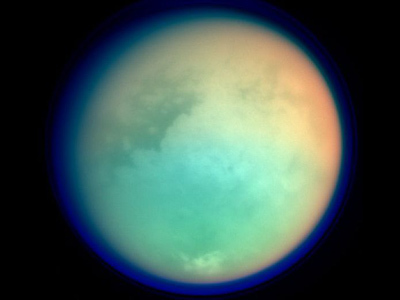 Propylene is the first molecule to be discovered on Titan, the second largest moon in our Solar System, using Cassini's Composite Infrared Spectrometer (CIRS). The same way our hands feel warmth from a fire, CIRS measured infrared light, or heat radiation, emitted from Titan. Because every chemical has a unique thermal fingerprint, CIRS managed to isolate traces of propylene within the lower atmosphere of the brownish moon, according to NASA. 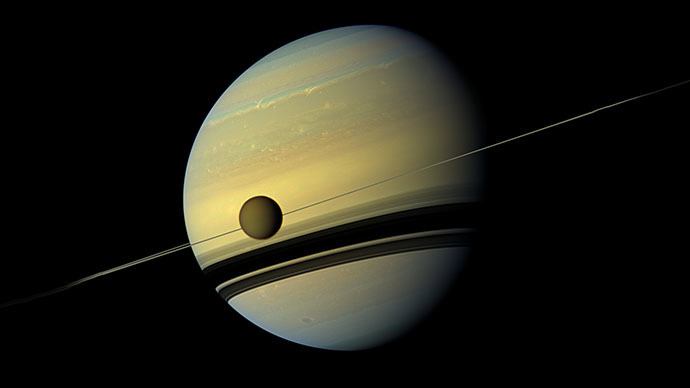 Titan is the only moon in our Solar system with a substantial atmosphere. 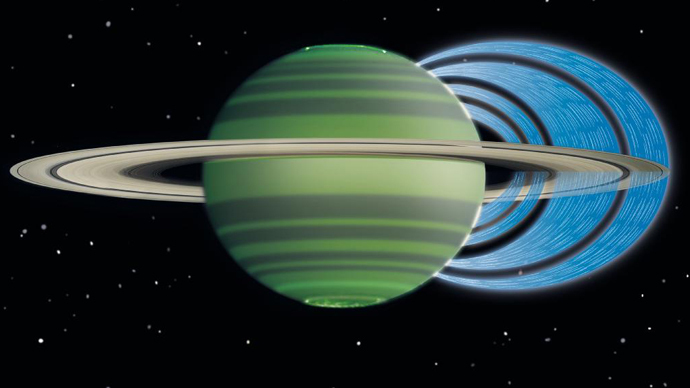 The ice cold planet has temperatures that hover around 108 degrees below zero Celsius. It has its own weather, but when it rains on Titan, it rains liquid methane. Titan has lakes and rivers, but they are composed of liquid methane and ethane. Researchers said that for the first time with certainty they have identified a chemical we use to make Tupperware, car bumpers and other consumer products. 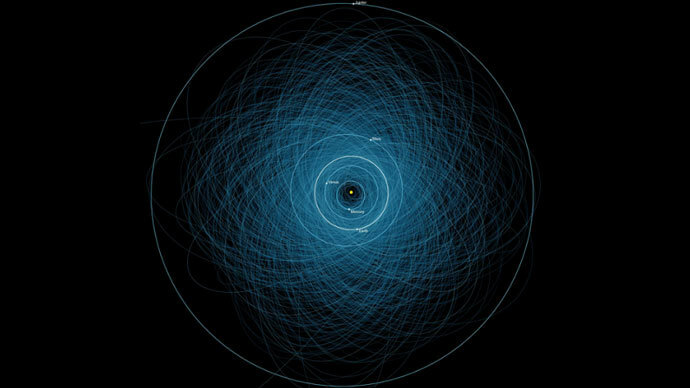 "This chemical is all around us in everyday life, strung together in long chains to form a plastic called polypropylene," said Conor Nixon, a planetary scientist at NASA's Goddard Space Flight Center in Greenbelt, Md., and lead author of the paper on the findings published in the Astrophysical Journal Letters on Monday. "That plastic container at the grocery store with the recycling code 5 on the bottom - that's polypropylene." The findings are the missing link in the Titan observations which date back to NASA's Voyager 1 spacecraft that flew by Saturn’s moon in 1980, NASA said. Voyager identified many of Titan's gases in its hazy brownish atmosphere as hydrocarbons, which primarily make up petroleum and other fossil fuels on Earth. Hydrocarbons form after sunlight breaks apart the second-most plentiful gas in Titan’s atmosphere - methane. The newly-freed fragments link up to form chains with two, three or more carbons. The spacecraft found propane, the heaviest member, and propyne, one of the lightest members in the family of the three-carbon chains. But the middle chemicals, one of which is propylene, were missing until the latest discovery following a more detailed analysis of the CIRS data. "I am always excited when scientists discover a molecule that has never been observed before in an atmosphere," said Scott Edgington, Cassini's deputy project scientist at NASA's Jet Propulsion Laboratory (JPL) in Pasadena, Calif.
"This new piece of the puzzle will provide an additional test of how well we understand the chemical zoo that makes up Titan's atmosphere."